Create an amazing work of art for your baby's room with our I Am Special Birth Info Personalized Canvas Collection. 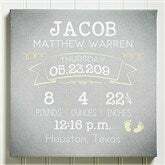 Personalize with all your baby's birth information, including name, birthdate, weight, length, time of birth, and place of birth within our chalkboard inspired design. 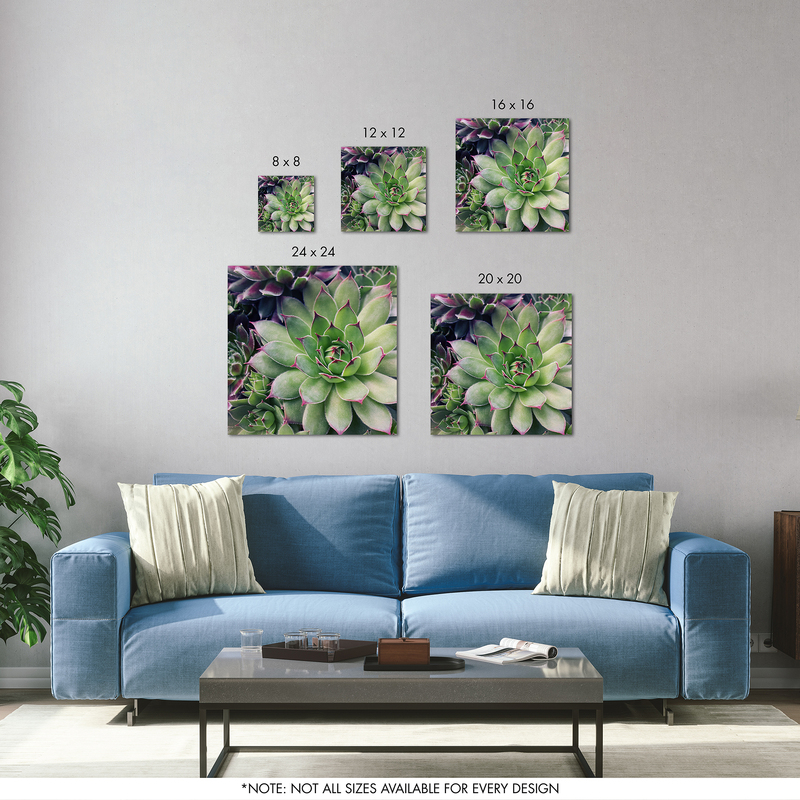 This darling canvas is available in 3 accent color options, sure to coordinate with any nursery decor.